One of the fun things about being an editor is that I get to go to various events, conferences, and conventions to learn about all thing literary. 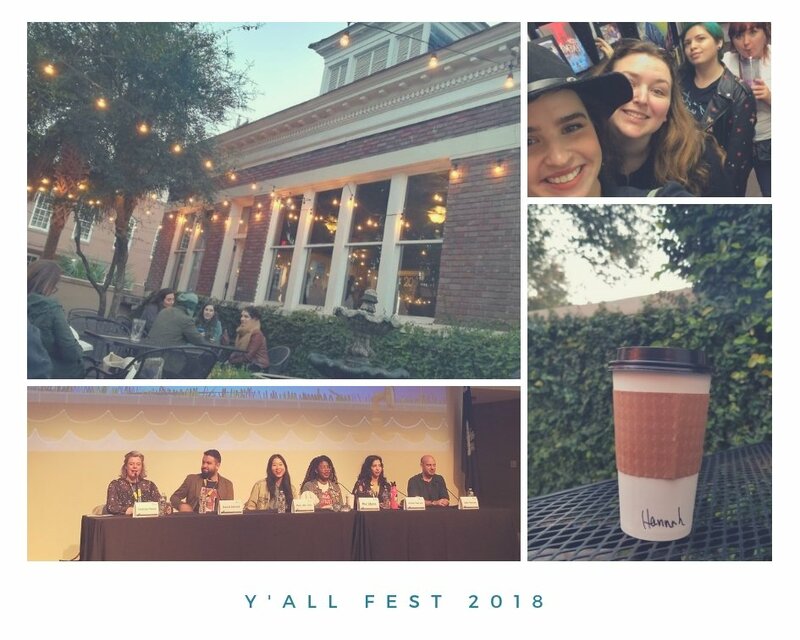 This past weekend, I attended Y’ALLFest 2018, a festival dedicated to Young Adult (YA) literature in Charleston, South Carolina. I hung out with good friends and clients Samantha Heuwagen, author of The Starless Series; L.C. Davis, author and writing coach; and Kayla Cox, owner of the book review blog Epicfied. We all had our own reasons for attending the festival, and we had a great time together. The weekend was filled with creativity, learning, and great food. I also met 2019 debut author Rebecca Enzor, author of Speak the Ocean, and MK England, author of The Disasters. They’re such lovely people and I can’t wait to read their books! Besides meeting new people and scoring swag, Y’ALLFest was a learning opportunity. 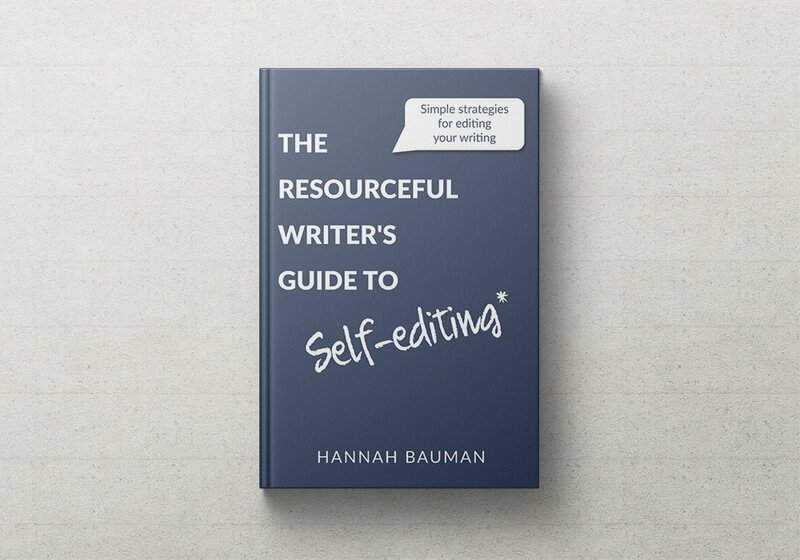 Hearing from authors always provides new insight into the writing process, craft, technical skills, and publishing woes. Getting a peek into the YA world was amazing. 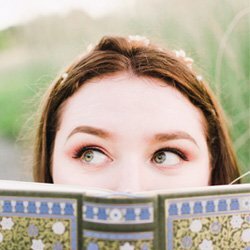 So, what did I learn at Y’ALLFest? I attended a keynote by Jenny Han, which was a fun game show format with fellow author Morgan Matson. They talked about Jenny’s Netflix movie, To All The Boys I’ve Loved Before, the importance of representation in media, and whether or not an MFA is important for authors. 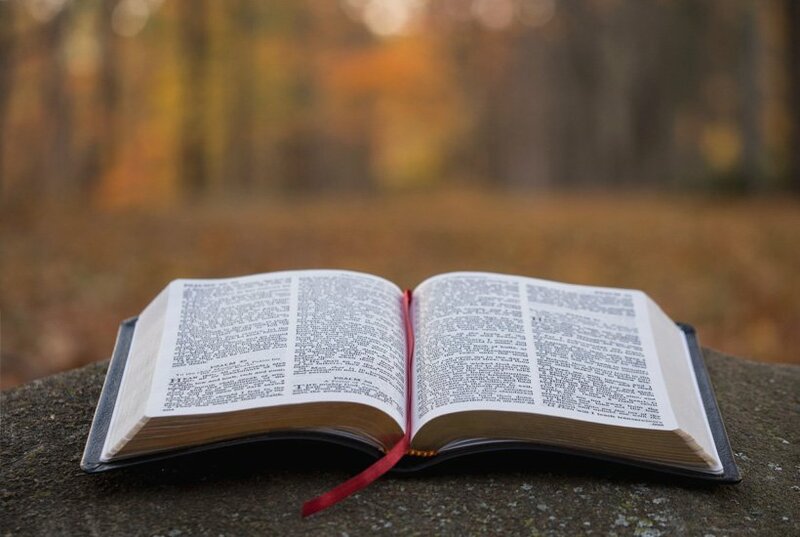 I’m going to share what I learned in more detailed blog posts over the next few weeks. Be sure to check back for Part 2 of my Y’ALLFest blogs!